I am finally off work for the week yay! So for the first half of my week off I thought I could go and visit my parents after they came back from their recent holiday adventure you can follow their adventures through their blog called Mr and Mrs Scrivs on tour . Yesterdays travel on the train was pleasant and relaxed, I mostly sat watching a film on my tablet, Rock of Ages. If anyone has yet to see this film you need to! Well today I thought I was having my hair appointment but it turns out it's tomorrow. I decided to have a little walk around the town I spent my secondary school years. I took a little visit to a shop called wilkos who do lovely things and good prices and what a bargain I got! Not only did I pick up a couple of cute notebooks with a cute fable foxy keyring, which may I add the whole folklore range they have at the moment is lovely. 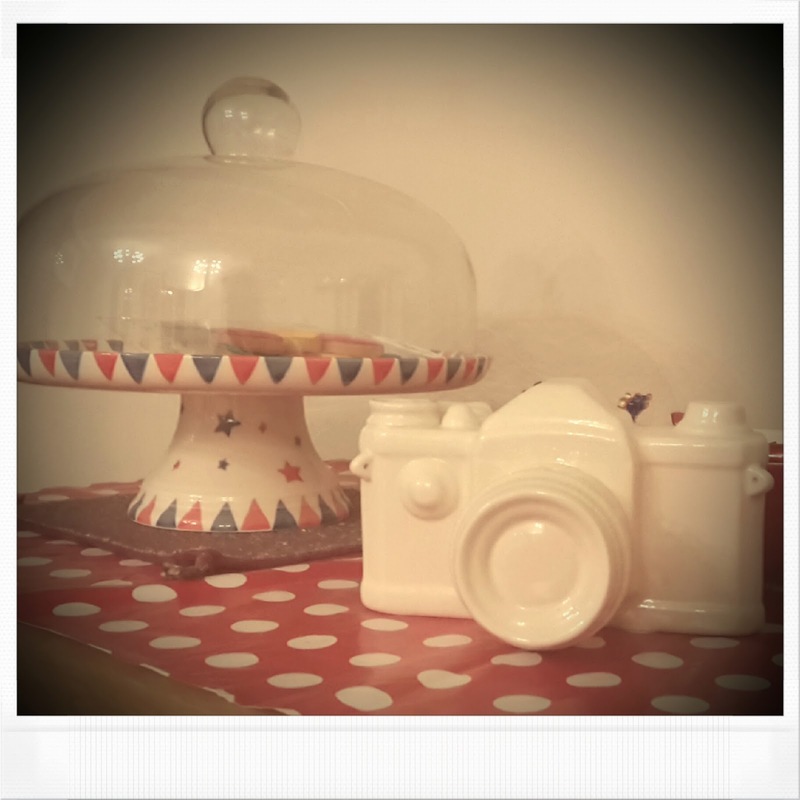 While their I picked up a lovely ceramic cream camera reduced from £5 down to £1.50. Now I had seen this before last year but here it was again today. I took it to the till and I had a slight issue with a notebook that should of been 40p and after the woman adjust the items and the prices on the till it turns out after I paid and left the store I only paid 40p for my camera! Definitely bargain! I am a little unsure now whether to decorate it or just keep it plain, but it will either go on my shelf with my vintage camera collection or on my windowsill. 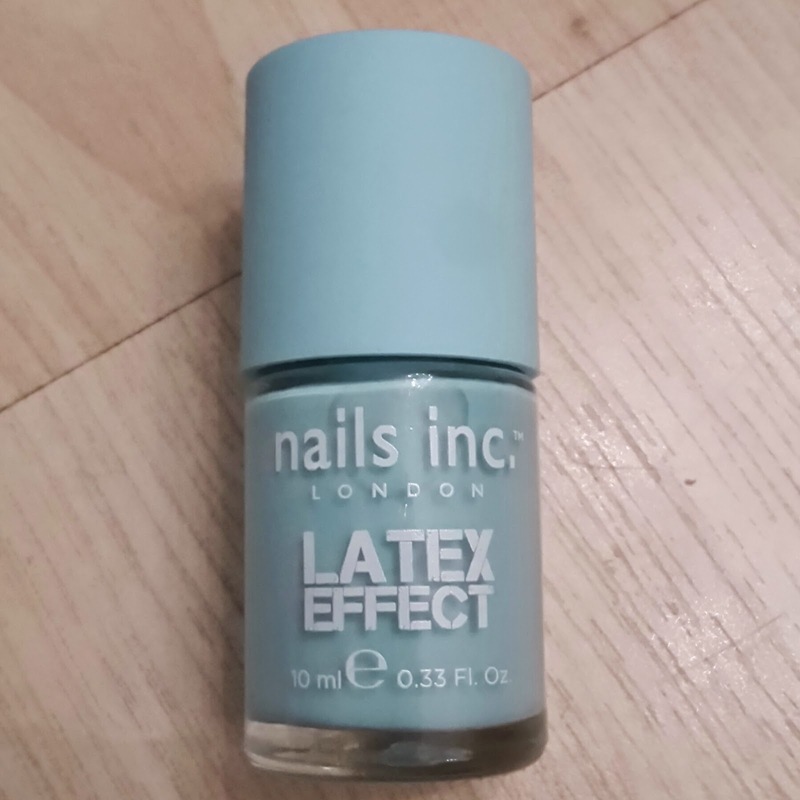 The other deal of the day was this lovely blue nail polish which I brought from tkmax. All i seem to have is bright tones of red. I use to have a lot of varied colours but never worn them because of were and what I do at work so nail polish for me is kind of a luxury thing to wear. This one will be a lovely addition to my red collection. I nice bright pop of blue. Hopefully will be wearing this week before I head back to work.